Like J.K. Rowling, keep persisting. Just because 12 publishers reject your book doesn’t mean 13 won’t be your lucky number. Like Beatrix Potter, do it yourself. Self publishing has been around a long time and is only getting bigger. 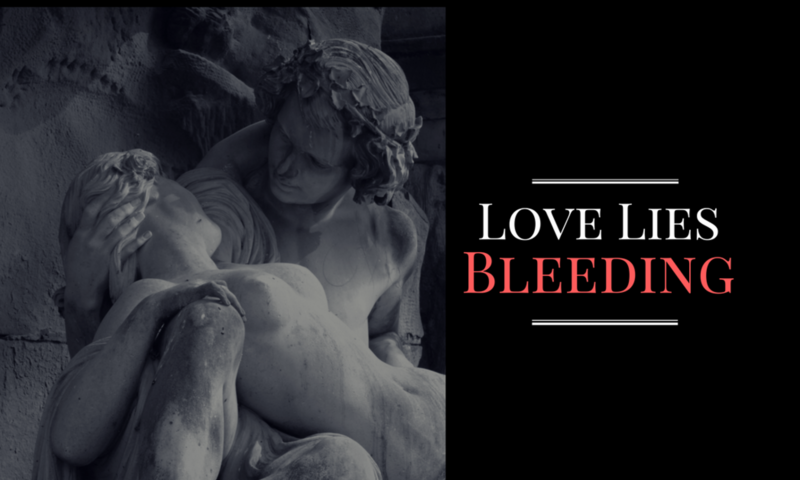 When traditional publishers have let you down (or you don’t even want to bother with them in the first place), don’t be afraid to go the indie route (which is what I did with my dark fantasy novel, Love Lies Bleeding).